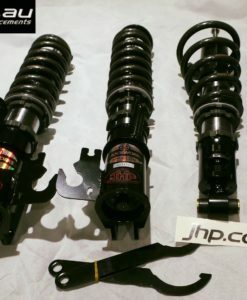 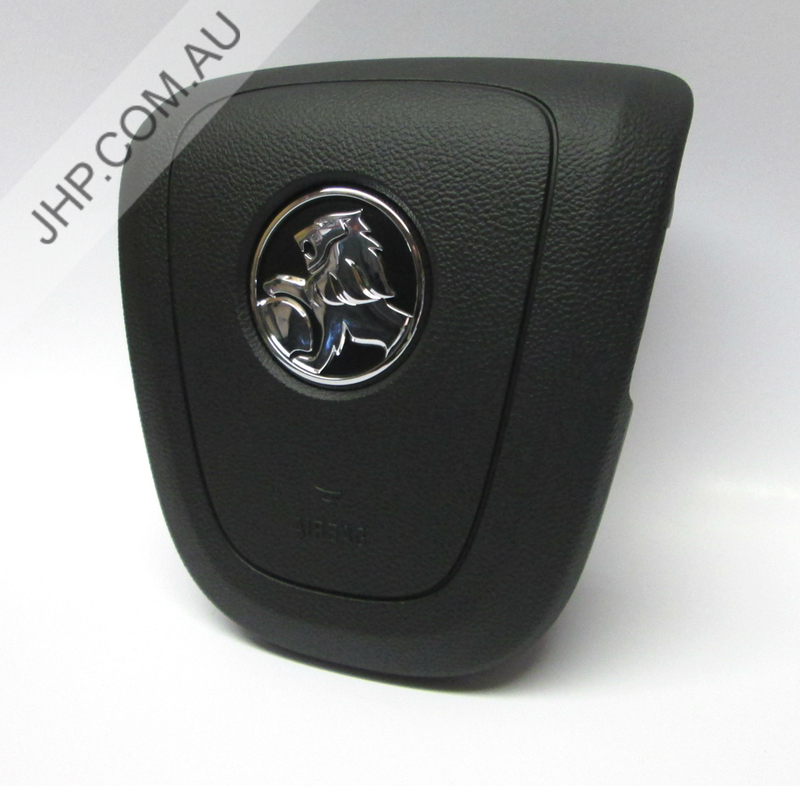 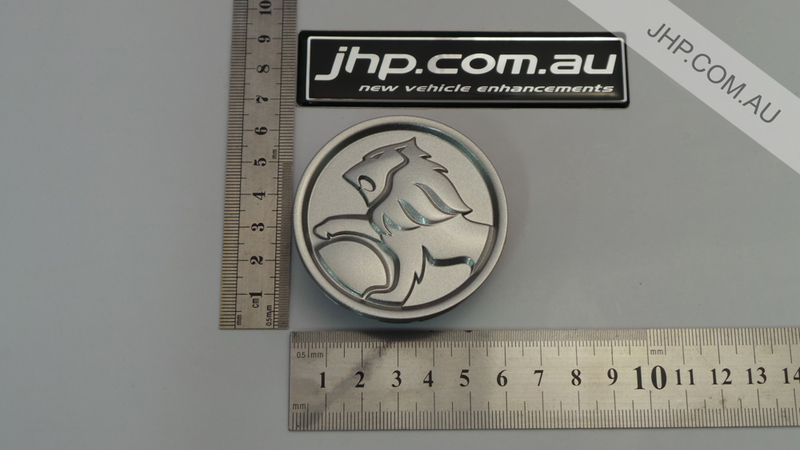 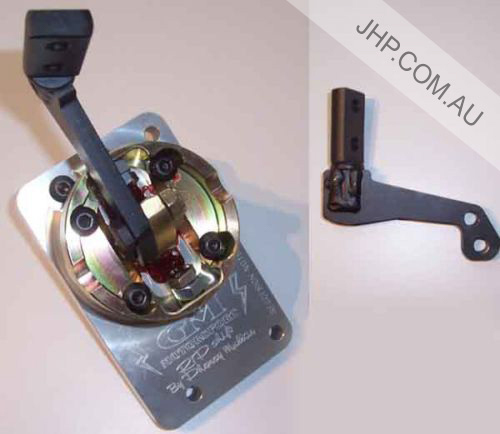 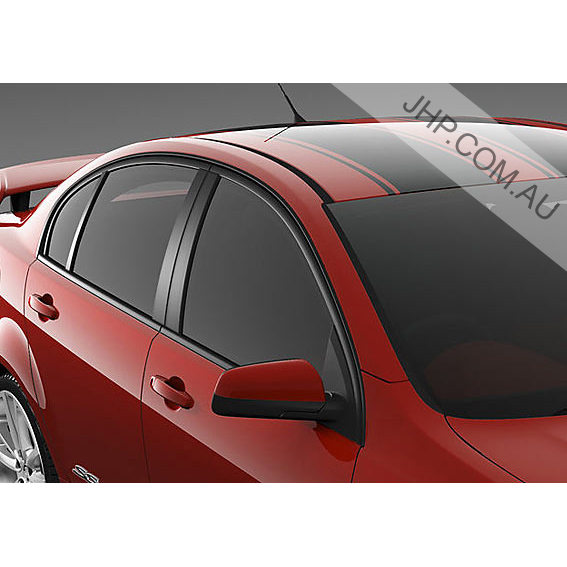 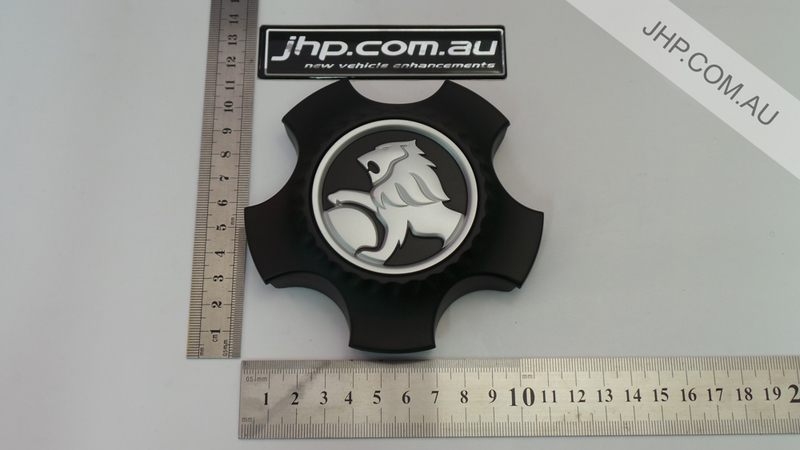 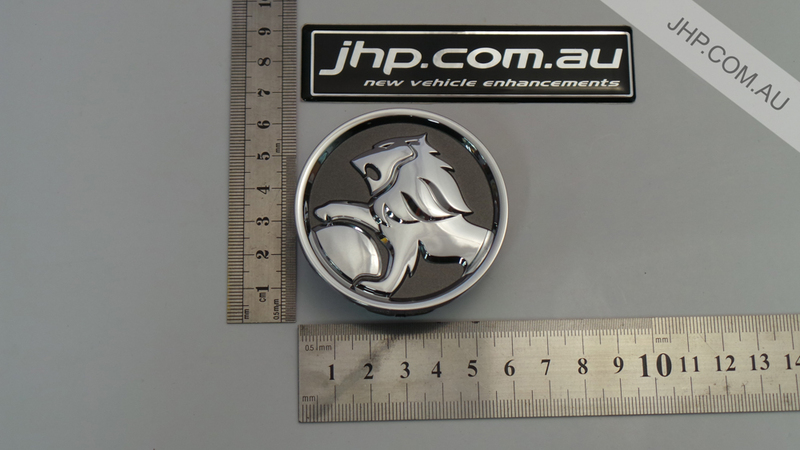 JHP Vehicle Enhancements stock a range of genuine GM Holden, HSV, Pontiac & Chev Centre Caps. 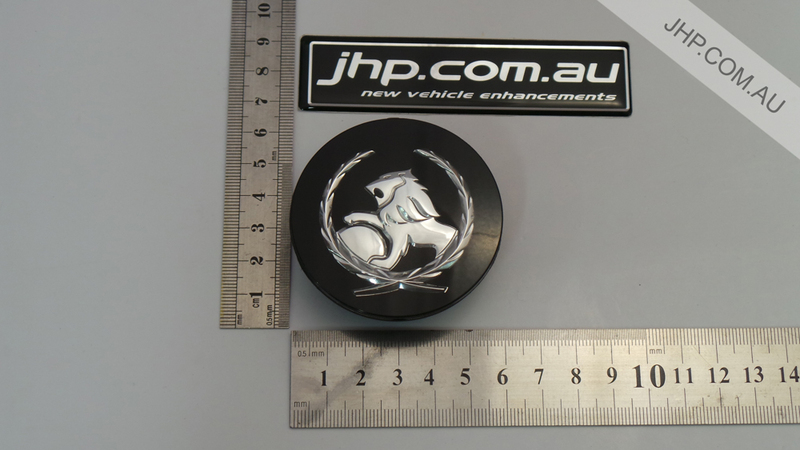 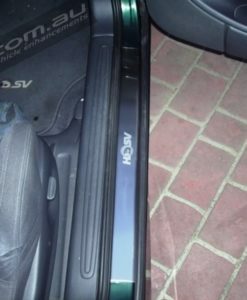 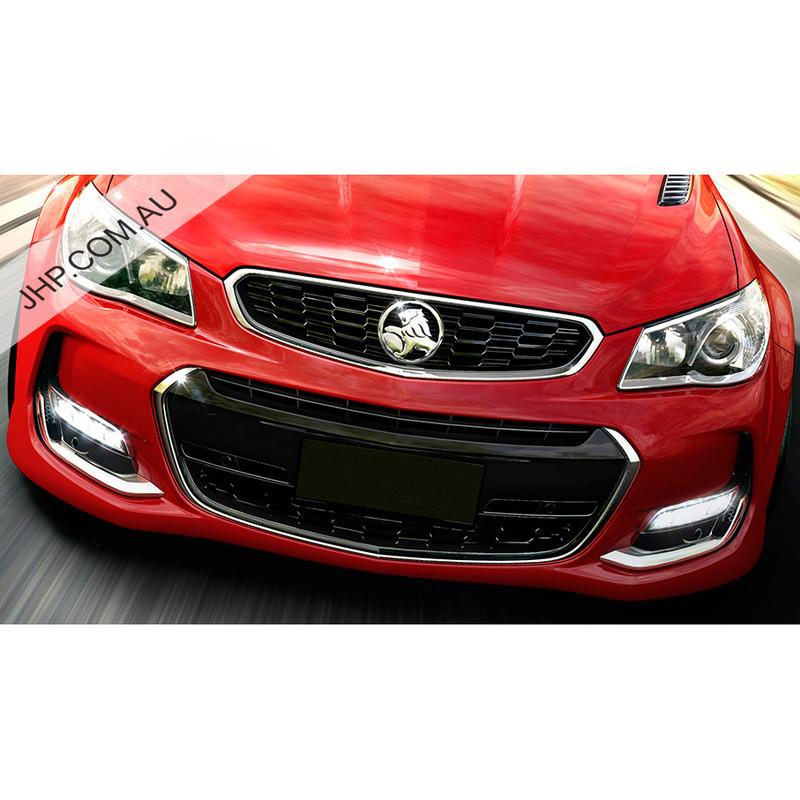 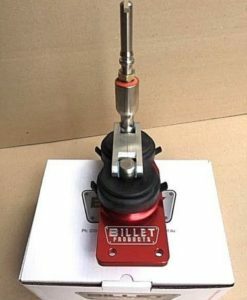 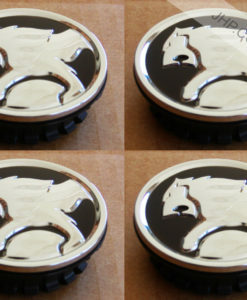 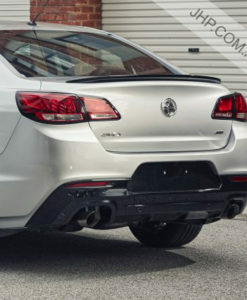 These genuine Centre Caps will suit Holden Commodore models VT-VF, Pontiac GTO & G8, Chev SS & Caprice models. 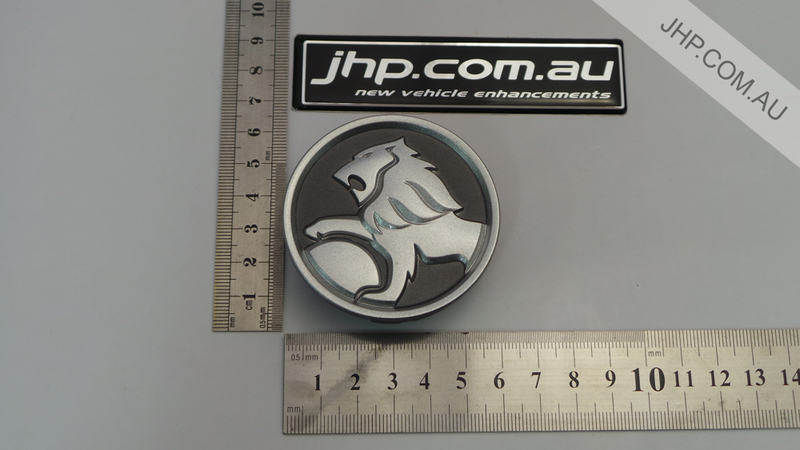 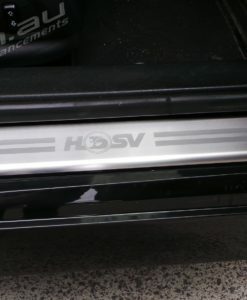 We also stock a range of genuine Holden & HSV badges, along with badge kits that can transform the look of your vehicle!